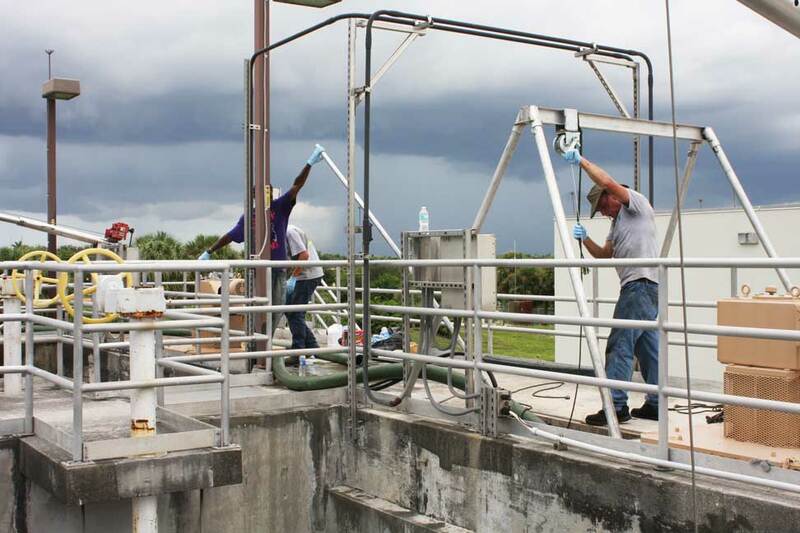 We offer a wide range of tank cleaning services for Florida wastewater treatment plants. 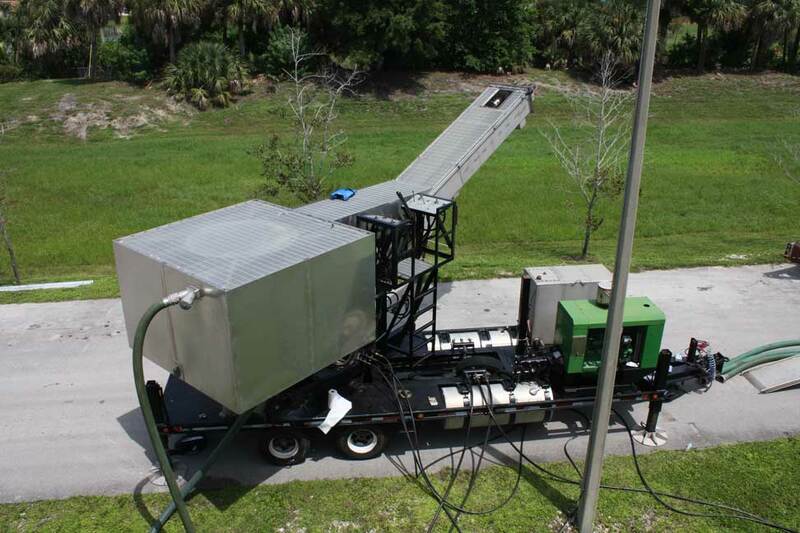 Founded in Florida with over 35 years experience, our Sand Dragon technology can remove sand and grit while the plant remains in service and while tanks are filled. Our hand operated process protects delicate submerged equipment and allows us to feel around it to capture all of the grit. We can extend the reach of the Sand Dragon to virtually any distance or depth when access is limited. We’ve operated over half mile away from a plant. For many types of wastewater tanks the Sand Dragon is the only process that can remove grit accumulated in tanks while your plant remains fully operational without draining the tanks. Grit Removal Is A Messy Job, Let Us Do It For You! At Settled Solids Management, with over 35 years of experience, we’re experts at cleaning tanks. Clariﬁers, anoxic basins, oxidation ditches, oxidation basins, equalization tanks, surge tanks, digesters, master lift stations – you get the picture. We clean them all, even ﬁne bubble diffuser basins. We’re fast, easy to work with and know how to get the job done which can save you money. Why not hire a professional to get the dirty work done? Treatment plant projects require skilled tradesmen from many disciplines: electrical, structural, plumbing, HVAC, the list goes on. But new construction doesn’t start until the plant is cleaned and prepped. 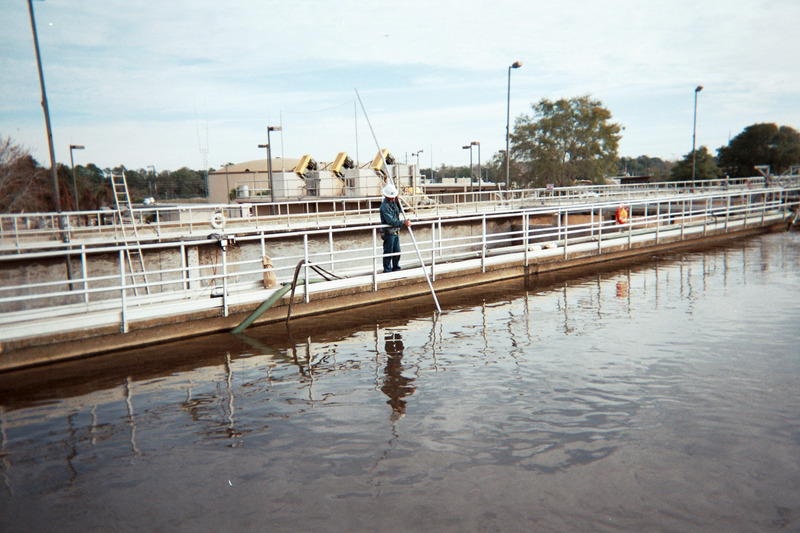 Tank cleaning or decommissioning is a dirty job often left to heavily supervised day labor. Looking for a better solution? Call us! Grit causes abrasive wear and deposits in downstream processes reducing capacity. We get the grit that your headworks system misses. The Sand Dragon devours your grit while your plant remains operating and basins stay full of water. Grit causes abrasive wear and deposits in downstream processes reducing capacity. Increased blower run time, reduced aeration efficiency, reduced process capacity, and downstream equipment damage - to name a few. 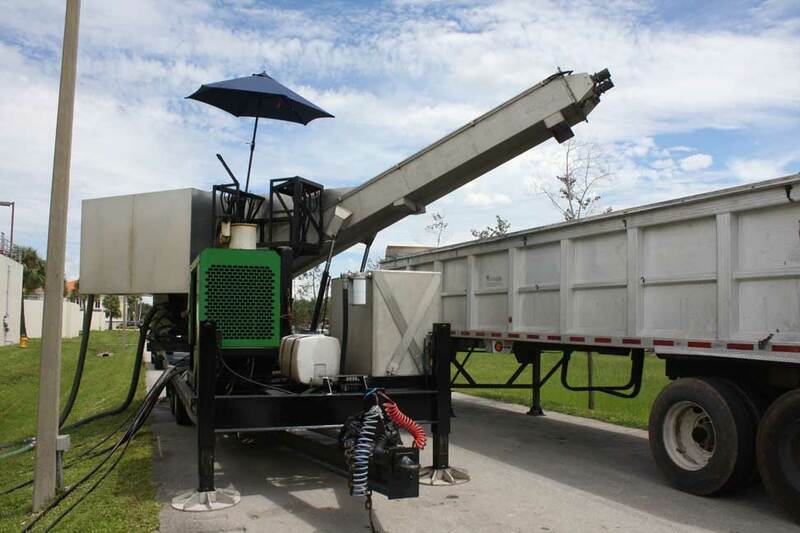 We've got the equipment, seasoned staff that know their way around a WWTP, and can give your plant the solution for troublesome grit. We make grit removal painless. Let us handle the dirty work while you reap the benefits of improved operations, increased capacity, and lower energy costs. The Sand Dragon vertical grit separator safely removes grit accumulated in numerous processes throughout your plant. Is Ready To Devour Your Grit! Call Settled Solids Management to keep your plant operating at peak efficiency at all times! Our seasoned field staff are ready to come to your plant and remove all of the troublesome grit that is eroding your plant's operational efficiency.